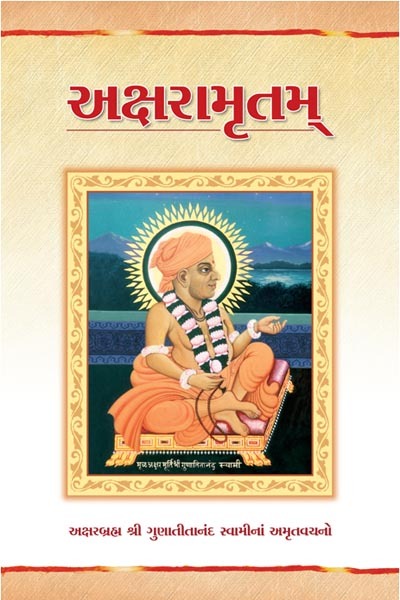 The spiritual teachings of Aksharbrama Gunatitanand Swami are a valuable source of practical guidence for all aspirant genuinely interested in spiritual progress. This excellent publication is a topic-wise compilation of previously unpublished teachings. Each of the teachings reveals the God-enlightened state of Aksharbrama Gunatitanand Swami, and his effective and direct style of conveying complicated ideas in a clear and concise manner.